A shooting at Thousands Oaks, CA bar and music venue Borderline Bar & Grill on Wednesday (11/7) night left thirteen people dead, including the shooter and a sheriff’s sergeant, LA Times reports. The suspected shooter, whose identity is not currently known, entered the bar around 11:20 pm, and threw smoke bombs in addition to shooting into the crowd of hundreds of people, many of them college students. Sheriff’s Sergeant Ron Helus and a California Highway Patrol Officer were first at the scene and fired back at the assailant; Ventura County Sheriff Geoff Dean said Helus was shot multiple times in the process, and died in a local hospital on Thursday morning. UPDATE: Associated Press reports that the suspected shooter has been identified as Ian David Long, age 28, of Newbury Park, CA. Long was a Marine Corps veteran, and reportedly had a .45 glock handgun. At least ten other people arrived at local hospitals with injuries sustained trying to leave the bar, according to Dean. “He fired the first shot. I knew it was live. I knew it was real. My son thought it was a joke so I pulled him down and got some cover. I looked up and he was moving to the right. He shot the front doorman, who was just a young man. Then he shot the cashier, just a young girl. “Then he started moving to the right. He wasn’t looking at us. Then he went into the office, where all the cash and stuff is. He didn’t say anything at all. He just started shooting,” he said. Authorities are still establishing whether the shooter died from a self-inflicted wound or while exchanging gunfire with the responding officers. 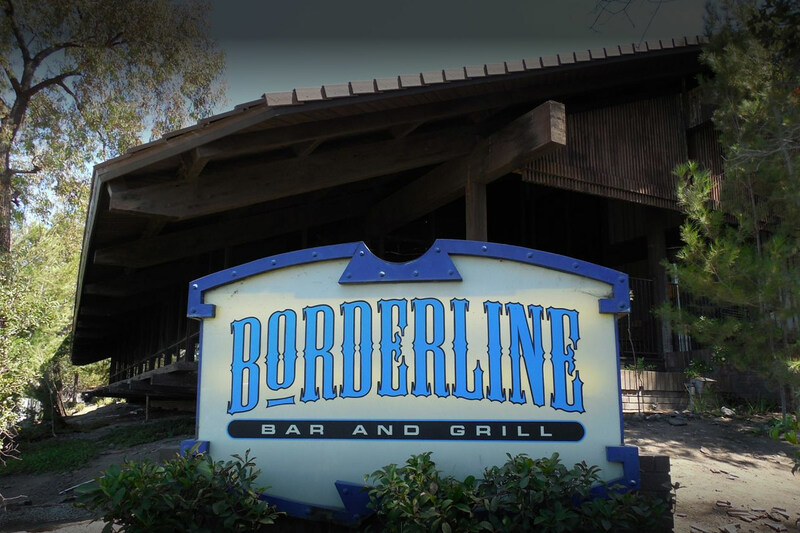 The Ventura County Sheriff’s Office of Emergency Services advises those looking for information about family and friends who may have been present at Borderline to call a hotline they’ve set up: (805) 465-6650.